Store it IOW have a range of over 16 different sized storage units with various prices and promotions. Please give one of our team a call (01983 868 101) to discuss your storage requirements and find the best size unit and price for you. Can I move in straight away? Yes, our team will find a suitable storage unit for you and once you have completed our simple licence agreement you can start moving your items in. Do you require any identification? Yes, before you can move in we do require photographic I.D & a confirmation of your recent address. E.g. A Photo Driving licence & and recent utility bill. We invoice all our customers monthly. 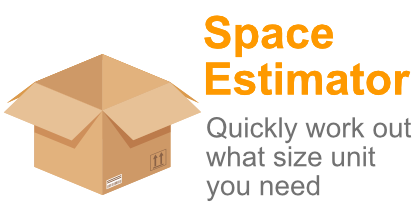 If you are unsure on how much storage you require please have a look at our space estimator or give our team a call 01983 868 101. What if I require more storage space? You can upsize or downsize at any time without penalty, please visit our space estimator or ask a member of the team for a suitable and available unit. Can you collect my goods and deliver to my unit? Unfortunately not, however we are happy to allow access to any removal company/courier or man & van service to deliver your items in the unit. Do you offer help when moving goods into or out of my unit? 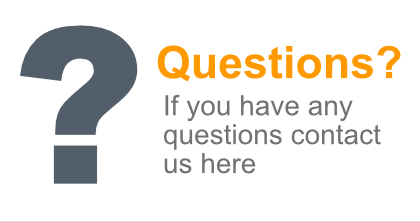 For insurance purposes, our team are unable to help you in taking your goods to your unit. However we provide the use of trolleys to reduce any stress and strain of moving goods in and out of storage. Are all units on the ground floor? We have a large selection of units on Ground & First Floor Level. Minimum height for all our storage units is 8ft. If you have an items that require more height then please ask a member of the team about our taller ground floor units located in our main building. Yes, we have a large purpose built goods only lift capable of carrying items up to 1500kg. If you any items not suitable for the lift then enquire with a member of the team for a ground floor unit. Yes, a padlock is required to ensure you unit is secure. You can bring your own or we stock a range of locks in store. Do I need to reserve a unit? We recommend you do reserve a unit in advance to ensure a suitable size unit is available when you move in as we cannot guarantee availability. Are my belongings safe whilst in storage? Living items such as animals and plants, food or perishable goods. Hazardous materials including flammable goods, fireworks and explosives, compressed gases, any illegal goods, drugs and firearms, cash and securities. 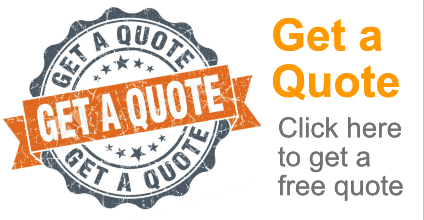 The price you are quoted is the price you pay. There are no other hidden charges. As standard we do not insure your possessions. 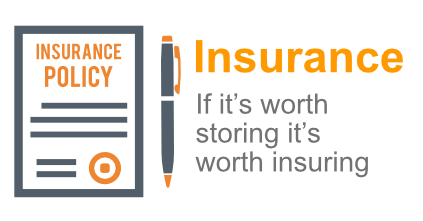 We do advise you insure your goods, please visit our insurance page to find out about our insurance which is designed specifically for self storage customers at a competitive price. Our preferable payment method is by Standing Order; however we also accept cash, cheque, debit cards, credit cards (additional charges apply). Yes. 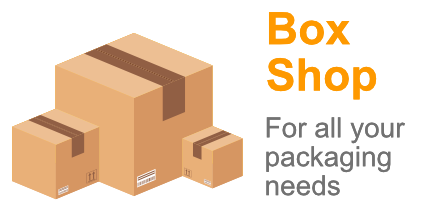 We stock a full range or packing materials from packing tape to furniture covers – please visit our box shop page for more details. When can I access my goods? Do you require notice when I want to move my goods out? Yes. We require 2 weeks’ notice prior to vacating your storage unit.